In almost all cases there is an underlying psychological or emotional cause for food addiction. While food is necessary for health and life, many of us have built an emotional dependence on eating. Because of this dependence, the boundaries between healthy eating and addictive behaviour can become blurred. Overcoming a food addiction is about changing the way you think and your attitude towards food, rather than changing your diet. Hypnotherapy can help teach you how to cope when times get tough. If something in your life goes wrong or you experience a stressful, upsetting event, hypnotherapy can teach you how to manage your emotions without turning to food. The crux of food addiction is control. We know we need food to maintain strength and energy. It is when we lose control of our intake and eat too much or too little, that a problem can arise. ‘Food addiction’ therefore, may not be so much an addiction to food, but more of an addiction to eating. 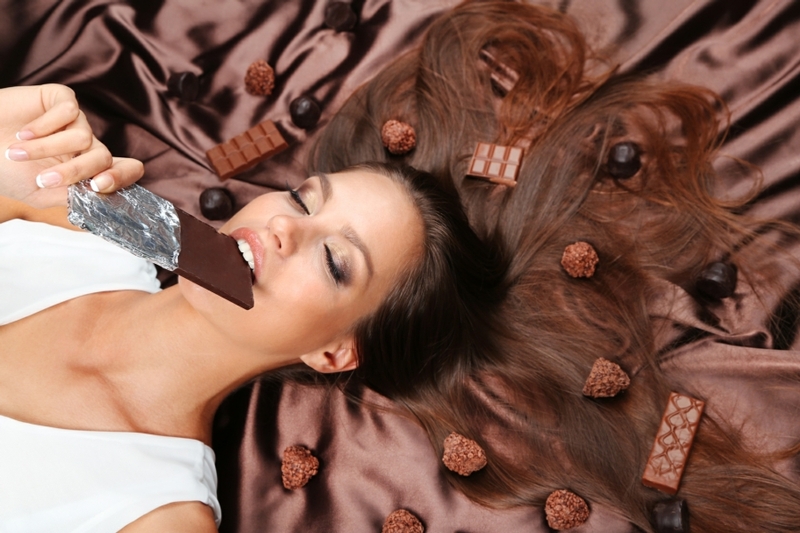 Many people with a food addiction will feel a lack of control around food. Sufferers may blame themselves for their disorder. They may hide it from friends and family and spiral out of control. Living with an eating problem can be a difficult, lonely experience, but it is important to understand that you are not alone. Eating problems aren’t just about food – often they are about difficult feelings or situations that you are unable to cope with. For many people, focusing on food can act as a coping mechanism. Food addiction is defined as a compulsive disorder that can, in some circumstances, lead to overeating, low self-esteem and eating disorders. It may be anxiety or stress related and if left untreated, the disorder can break down a person’s self-esteem. Hypnotherapy is a treatment option that can work to overcome the addiction. It can rebuild the client’s relationship with food by changing the associated behaviours and negative thought patterns. It can enable clients to recognise the problem. As with overcoming any other form of addiction, the individual must be ready to make a change. What causes a food addiction? While there is no known cause of food addiction, there are many factors that should be considered. Some studies suggest addiction is genetic, although environmental and emotional factors are also thought to increase the risk. For some people, an addiction is a way of coping with difficult issues. This may include stress, anxiety, depression, low self-esteem and unemployment. Hypnotherapy aims to identify the triggers and work with the client to overcome the issue using the power of suggestion. Together, the sufferer and hypnotherapist can begin to rebuild their self-esteem and improve well-being.